HIER KÖNNEN SIE ZU DEN VERSCHIEDENEN MUSIKALISCHEN KOMPOSITIONEN ANHÖREN, DIE IN DER NEUJAHRKONZERT GESPIELT SIND. 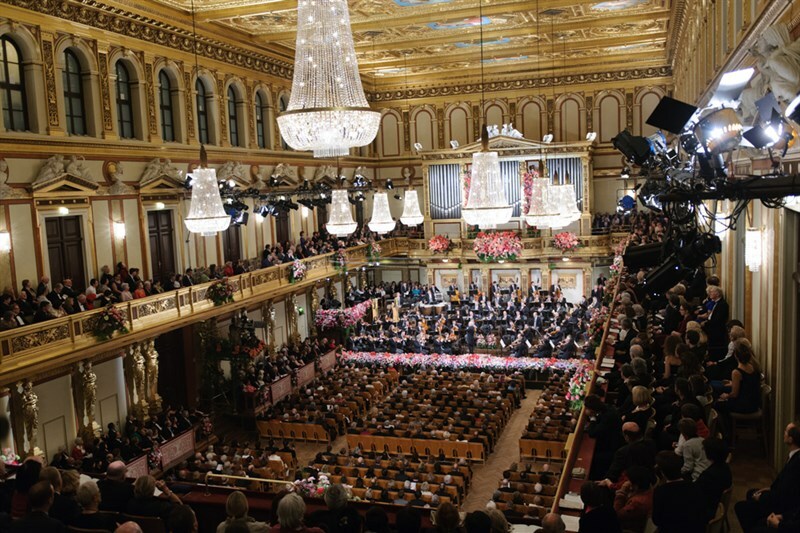 STRAUSS, WAGNER, RADETZKY MARSCH UND VIELE ANDERE. SIE BRAUCHEN NICHT NACH WIENKONZERT GEHEN, WIR BRINGEN SIE DIE MUSIK DER KONZERT FÜR IHRE OHREN! HERE YOU CAN LISTEN TO THE DIFFERENT MUSICAL COMPOSITIONS THAT ARE PLAYED IN THE NEW YEAR'S CONCERT! 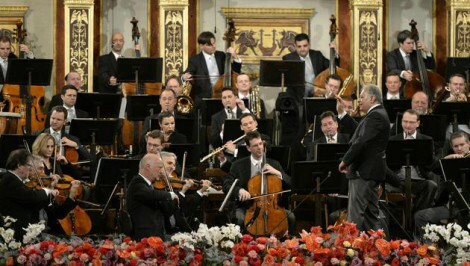 STRAUSS, WAGNER, RADETSKY MARCH AND MANY OTHERS. 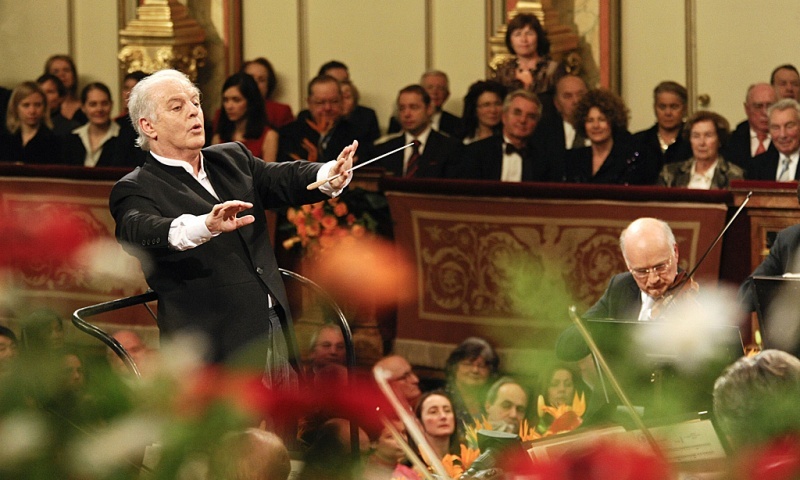 YOU DON'T NEED TO GO TO VIENNA TO THE CONCERT, WE BRING YOU THE CONCERT'S MUSIC TO YOUR EARS!